In 1958, the section of U.S. 17 that passed through Mount Pleasant, also known as Old Georgetown Road, was named in honor of Mayor Francis F. Coleman (1946-1960). During his term in office, the road was widened, town limits extended, and the population grew from 1500 to 5000. 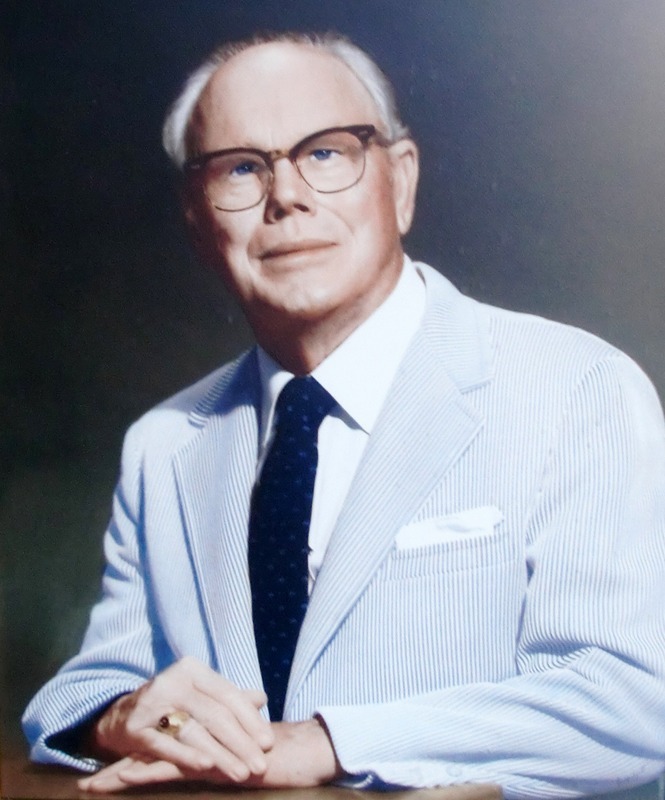 He was also known for his dedication to improving the standard of living for all citizens of Mount Pleasant. 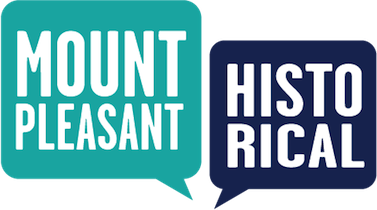 Town of Mount Pleasant Historical Commission, “Coleman Boulevard,” Mount Pleasant Historical, accessed April 21, 2019, http://mountpleasanthistorical.org/items/show/10.